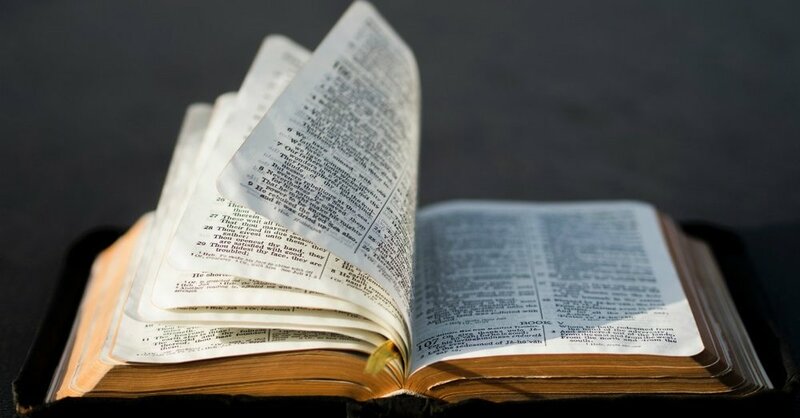 This course examines the books of the New Testament, surveying the historical, cultural, and linguistic background and context for properly interpreting the Bible of Jesus’ day. We will study parts of each N.T. book, emphasizing the actual message of the Lord for us in today’s world, and applying those truths to our lives. This year-long course, offered every four years, serves as an elective.